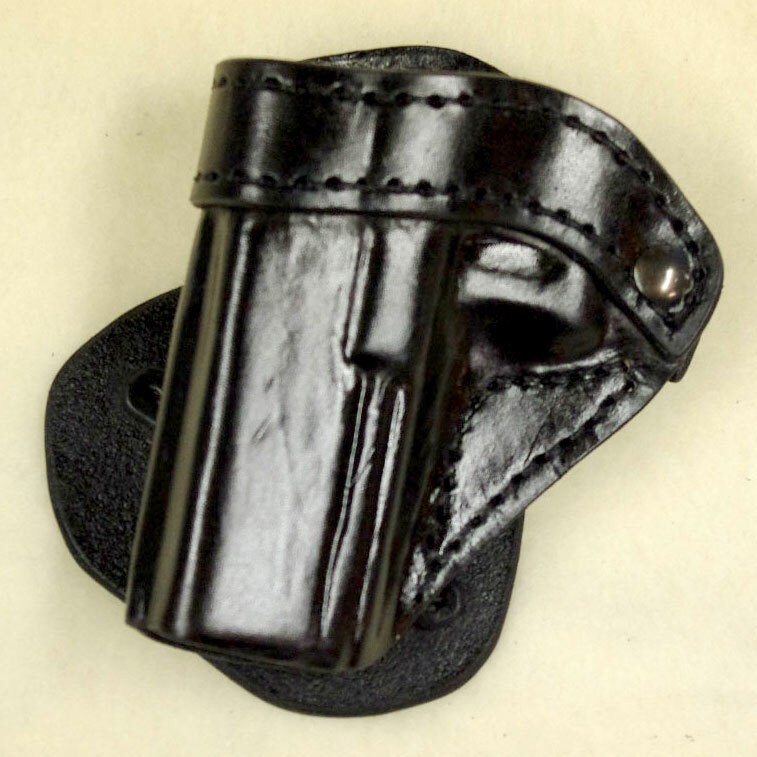 American Holster Company is proud to announce that we can now make the Invisi-Tuck Leather IWB holster and the Midland OWB holster for 1911’s, Springfield XD & XDm, Glock 17, 19, 22, 23, 37 and 38 as well as the S&W M&P full size pistols equipped with the Crimson Trace LTG lightguard. 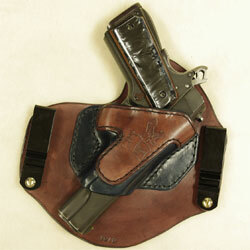 Can you make a holster for a SigSauer 1911 Ultra Nitron with a Crimson Trace LG-404 laser grip? 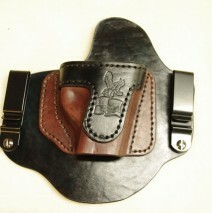 I need an iwb holster for a kimber ultra 1911 with the crimson trace lightguard. 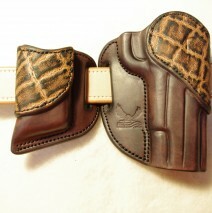 Your thoughts or recommendations are greatly apprecitated. I would recommend the Standard Invisi-Tuck for the Kimber 1911 I have many customers carry that combination an a daily basis. 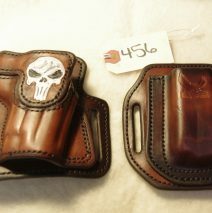 You guys make beautiful holsters. 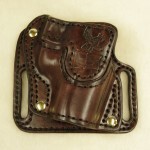 Are we sure this holster will accomodate the CT Lightgaurd and the CT laser grips on the Kimber ultra 1911? If so, I’d like to order one please. 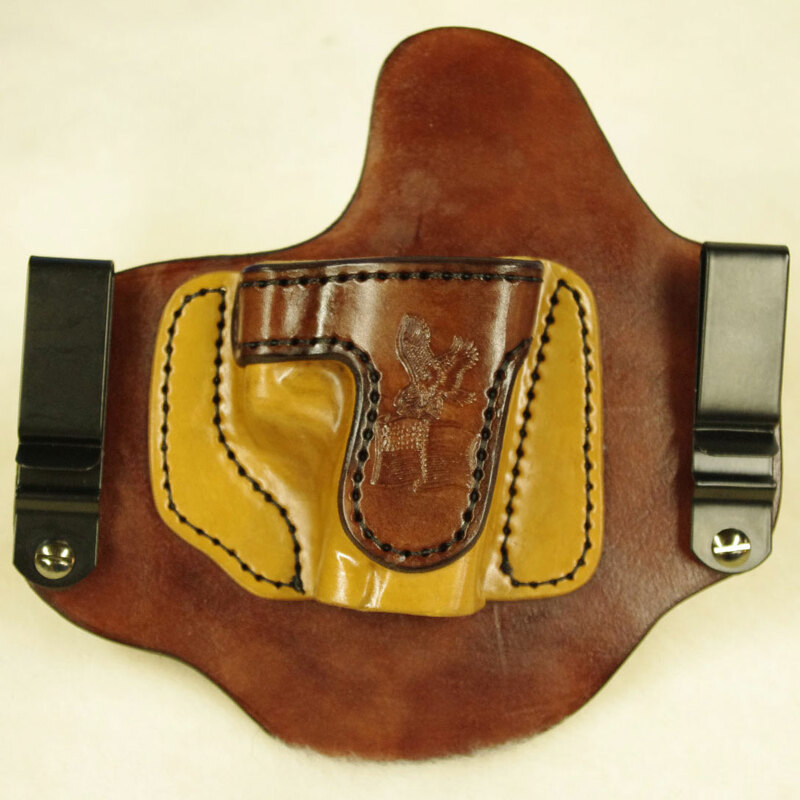 I because I am custom shop and I hand make every holster to ensure that it will function properly, there is no question that I can make the holster work for you. I also have a very good Guarantee. Please feel free to place your order here or call me @ 989-941-6242 and we can make sure I address any concerns you may have.